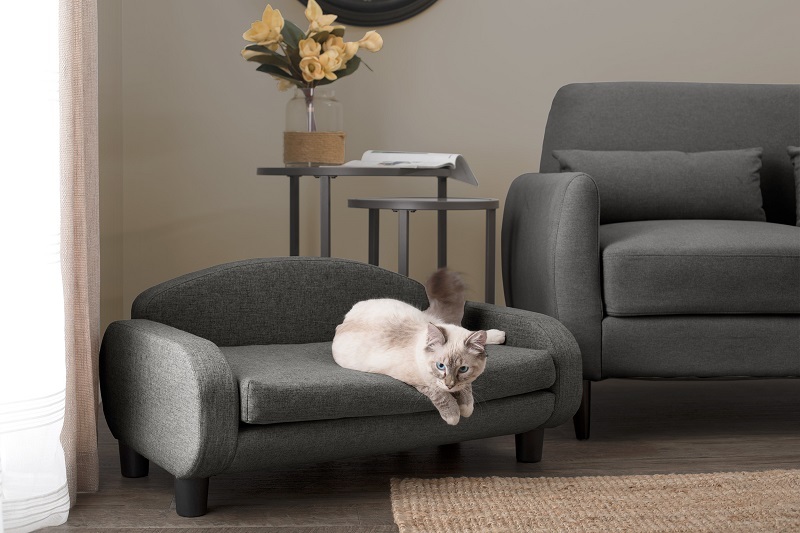 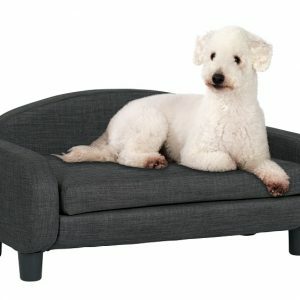 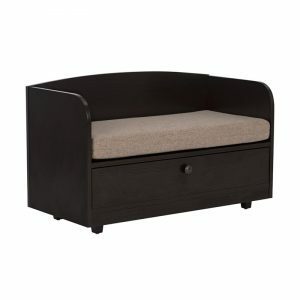 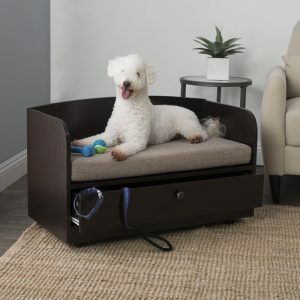 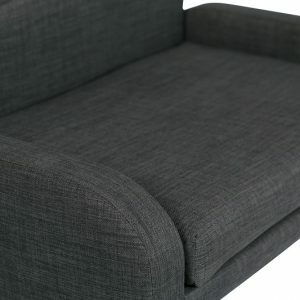 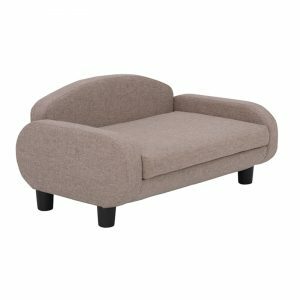 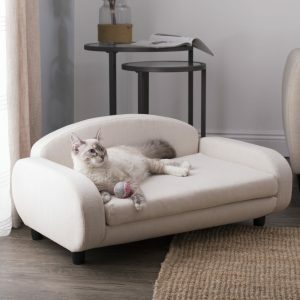 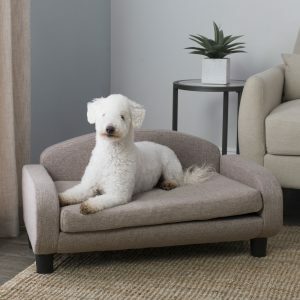 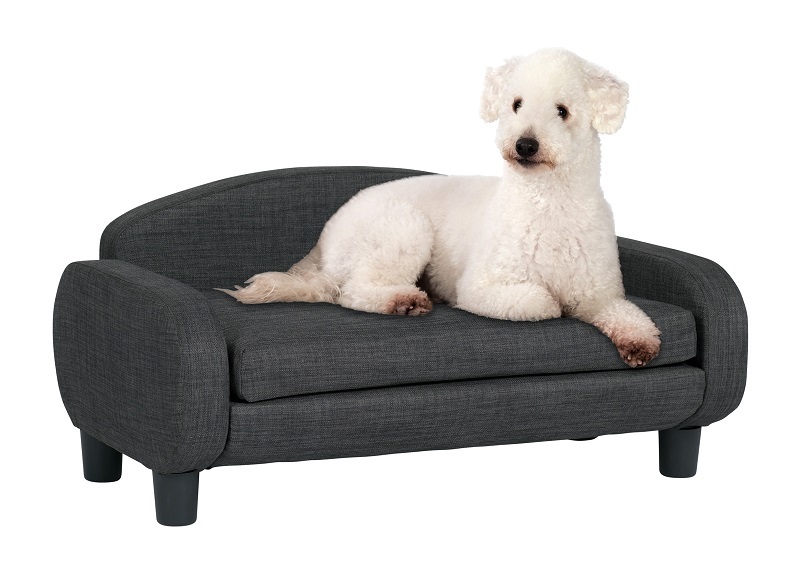 The Paws & Purrs Pet Sofa Bed is the perfect sleek lounger for your dog or cat. 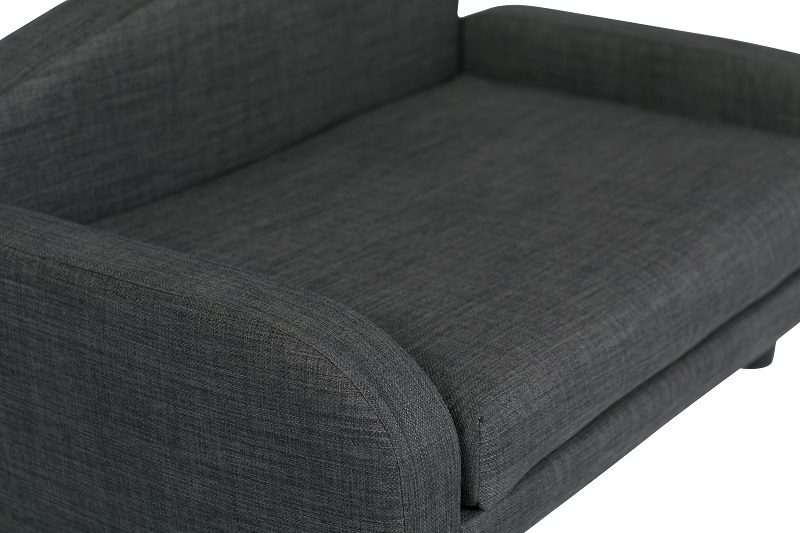 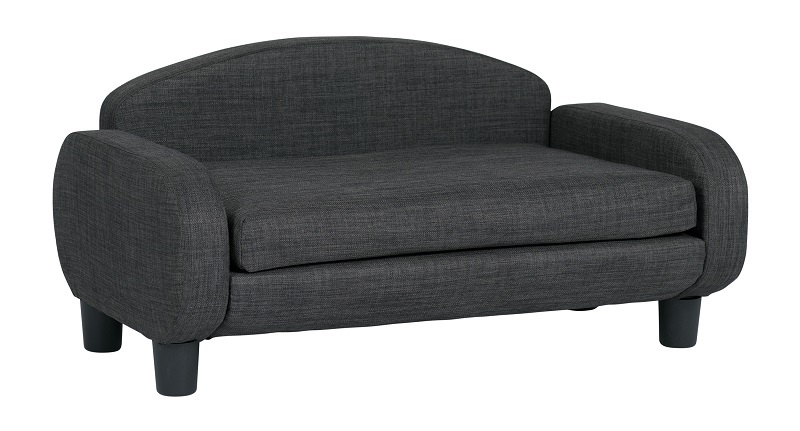 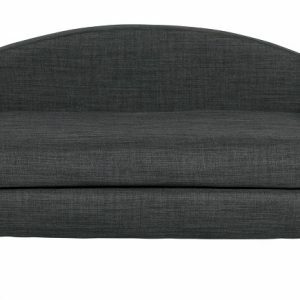 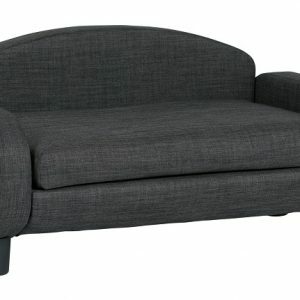 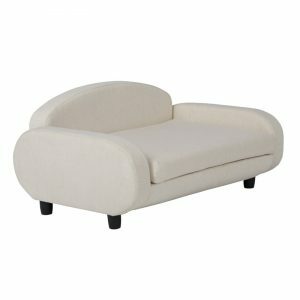 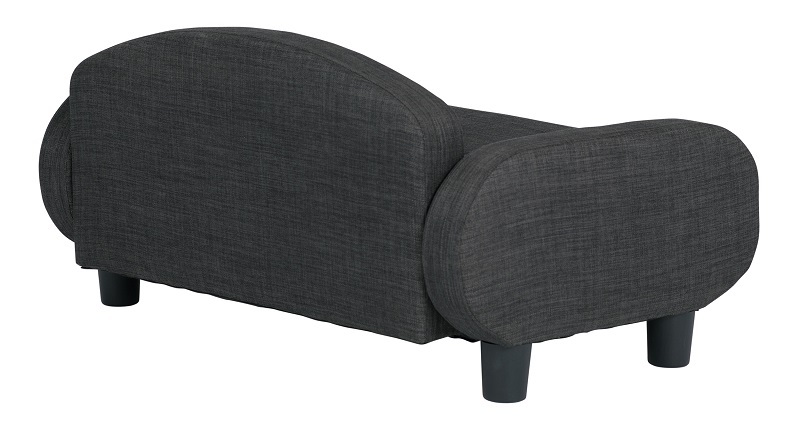 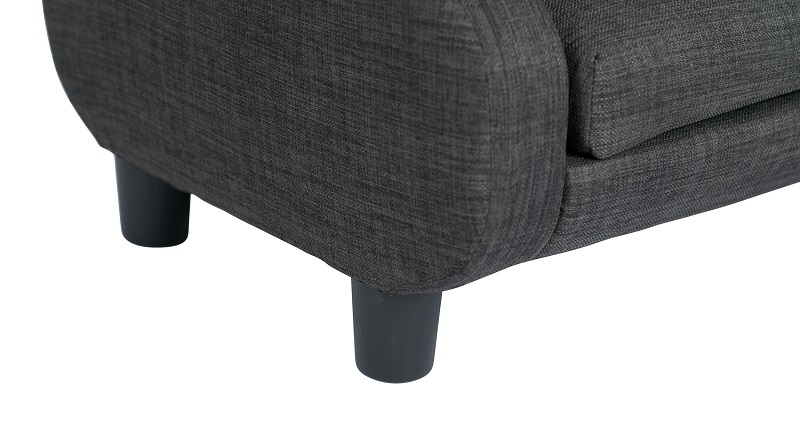 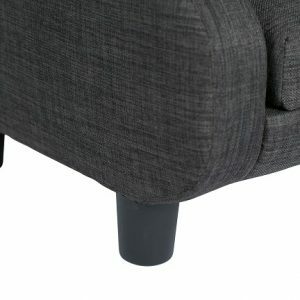 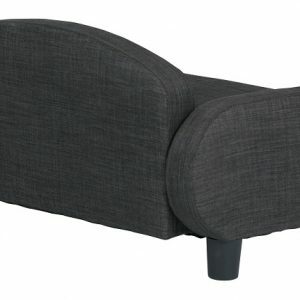 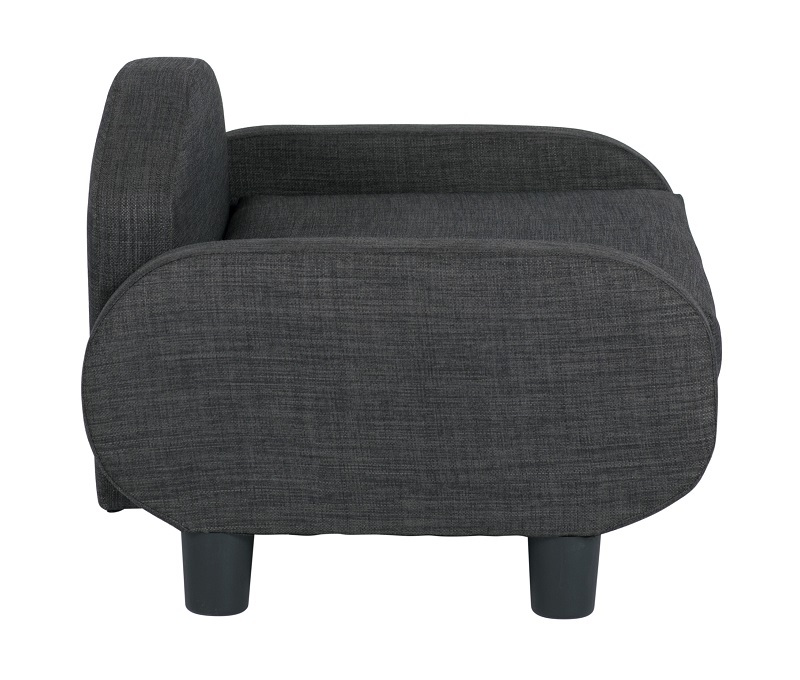 The miniaturized modern sofa design blends perfectly with your home’s décor. 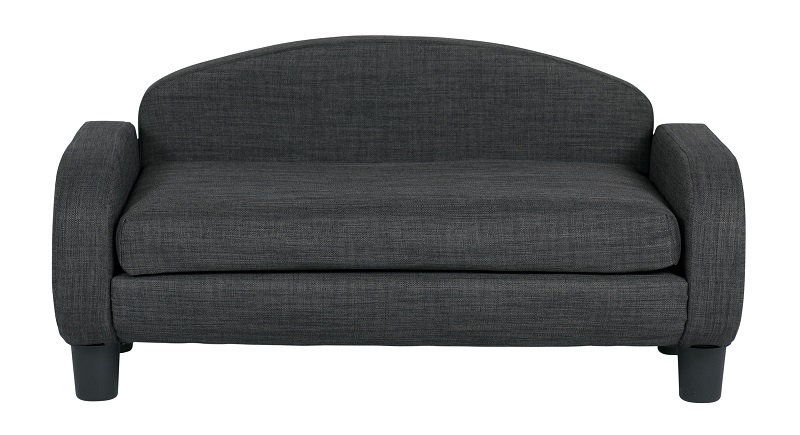 It is available in a light beige (Item # 61012), gray (Item # 61013) or light brown color (Item # 61009). 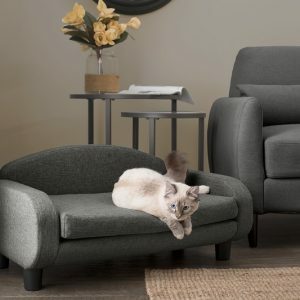 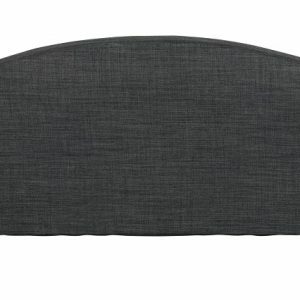 Your cool cat or hip pooch can lay and stretch comfortably on its 25.5-inch wide, 3’ thick mattress. 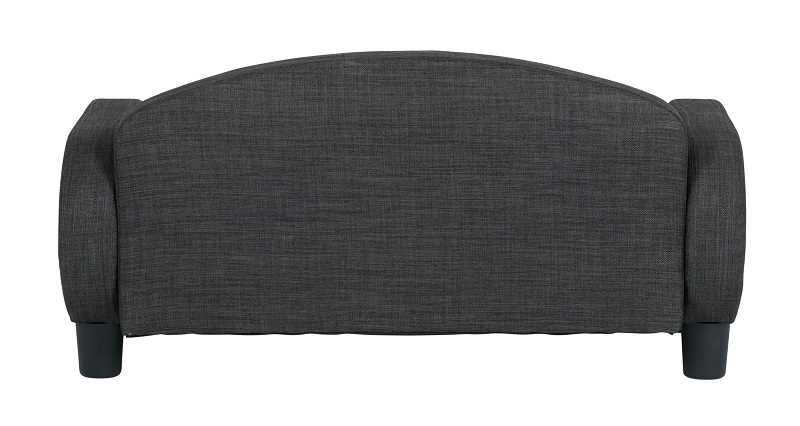 The mattress cover is removable and machine washable so you can keep it fresh and clean. 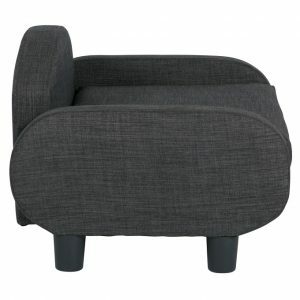 • Weight Limit 50 lbs.